Most patients know how important it is to keep their mouths clean, but don’t take the actions necessary to maintain good oral health. After a busy day, it can be tempting to eat and then lay down without brushing or flossing. The evidence of whether you’re keeping good oral hygiene habits is shown when you go to the dentist for an examination. Restore your smile health with the help of a dentist at Western Slope Dental Center in Grand Junction, CO.
You’ve probably been told the importance of brushing your teeth ever since you were a young child. Brushing keeps your teeth free from the leftover food particles, film, and sugar that can cause dental decay. The American Dental Association says that brushing twice per day is a critical behavior if you want to avoid oral infections. 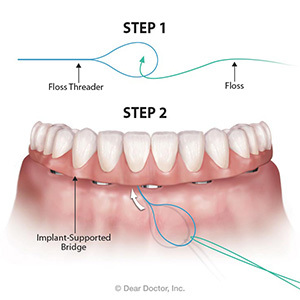 But there are more steps that you must take if you want to maintain the health of your teeth and gums in the long run. 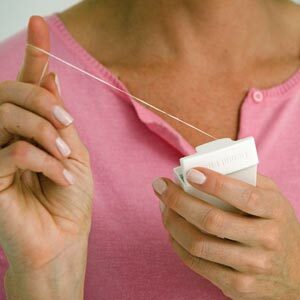 - Floss after meals or at the very least before you go to bed each night. Make sure you floss all quadrants of your mouth, including the front top and bottom. 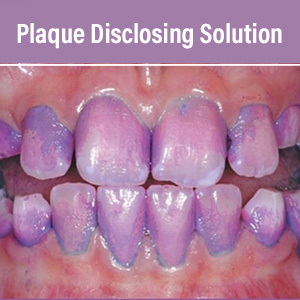 - Brush your tongue to remove the dental film, which also contains bacteria. - Rinse with hydrogen peroxide or a mouthwash recommended by your Grand Junction dentist. - Eat foods that promote good dental health, including vegetables, fruits for snacks, yogurt, and cheese for calcium. A clean and well-maintained smile is a healthy smile. Remember that after eating and drinking, unhealthy bacteria in your mouth become more active and need to be removed before they have a chance to create plaque and tartar. Keeping good oral care habits helps keep a healthy balance of good versus bad bacteria in your mouth. When you commit yourself to better oral hygiene habits, you may find yourself looking forward to your next check-up. Schedule an appointment with Dr. Brandon Berguin, Dr. William Berguin, or Dr. Kira Funderburk at Western Slope Dental Center in Grand Junction, CO, today by calling (970) 241-3483.